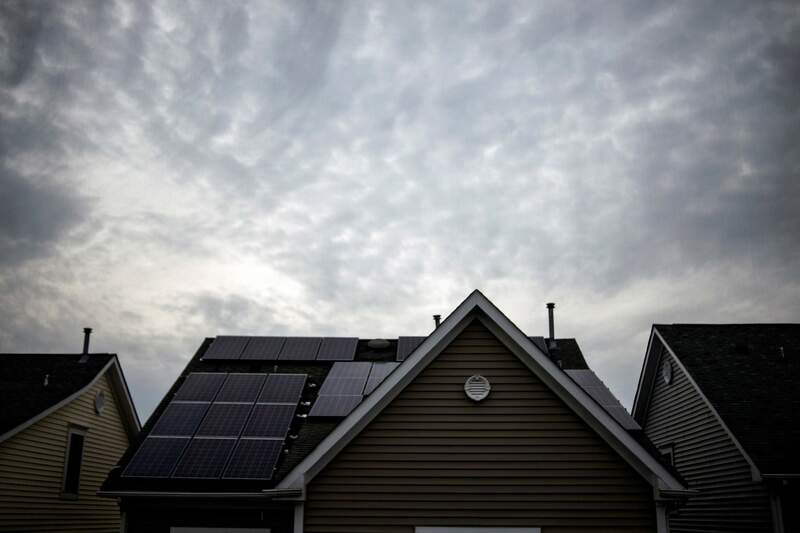 The American Solar Energy Society’s National Solar Tour will feature a Durango-area solar home tour from 10 a.m. to 5 p.m. Oct. 8. The tour will showcase solar innovation and is an opportunity for people to see a diversity of solar applications. Tickets are on sale at http://bit.ly/2cGImBg. They will also available at the Durango Farmers Market on Sept. 24, Oct. 1 and Oct. 8.